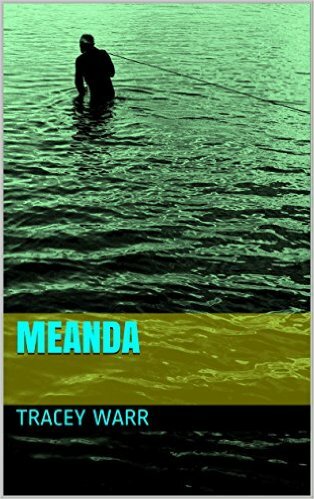 Meanda is a novella written in English, and published in English with a French translation. The exoplanet, Meanda, is 90% water. Vast oceans are dotted with archipelagos of mountainous islands, where rivers meander to rejoin the sea. A human expedition arrives to establish an escape settlement for a few hugely wealthy people. The environment on Earth is seriously degraded and civil society is in rapid decline. The expedition’s instrumentation tells them that the exoplanet does not have any higher intelligence life-forms …. Published as part of the Exoplanet Lot exhibition organised by MAGP – Maison des Arts Georges Pompidou, art centre and international artists’ residencies, Cajarc, France, 3 July – 4 September 2016. See the Meanda website and Art Projects for further details of Exoplanet Lot.